The day started out so nicely for you that you felt like you did not have a care in the world. Then you looked up in your rear view mirror and saw the flashing lights of the police car telling you to pull over and suddenly your day got a lot worse. A few minutes later you had a ticket in your hand for speeding, a cell phone violation, a seat belt violation or perhaps for running a stop sign or red light. 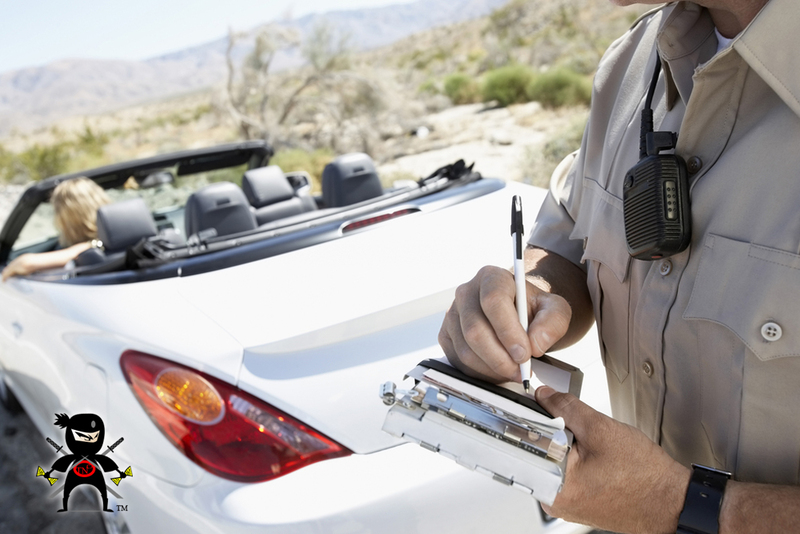 Whatever the reason was, the last thing you needed right now is a traffic violation that can cost you hundreds of dollars and make your car insurance rates go up. 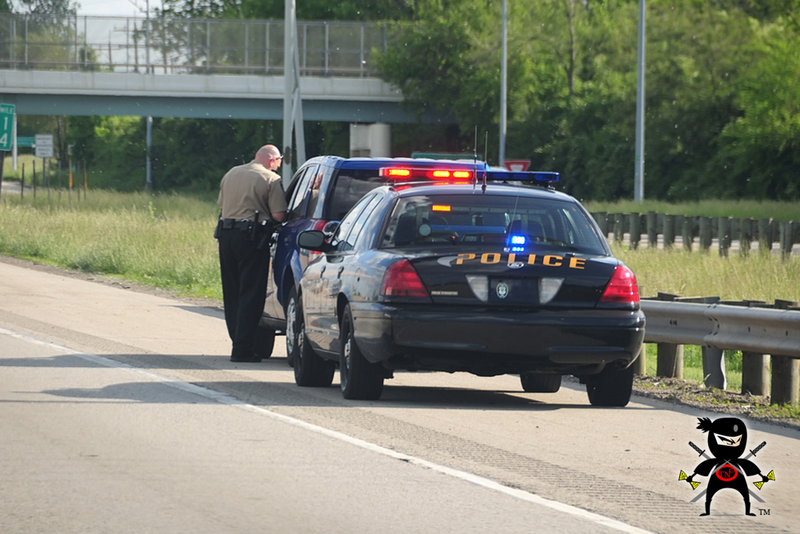 Instead of feeling miserable for the rest of the day about your California traffic tickets, get determined to do something about it and come to us at Ticket Ninja CA so you can fight your ticket successfully. Too many of us, when we receive a traffic ticket, immediately assume there is nothing that can be done about it. The mantra of “you can’t fight the system” always comes to mind, and many of us will just roll over, plead guilty and pay the fine associated with the ticket. The problem is that many of these fines can run into the hundreds of dollars once all of the court fees and processing fees are attached to them. 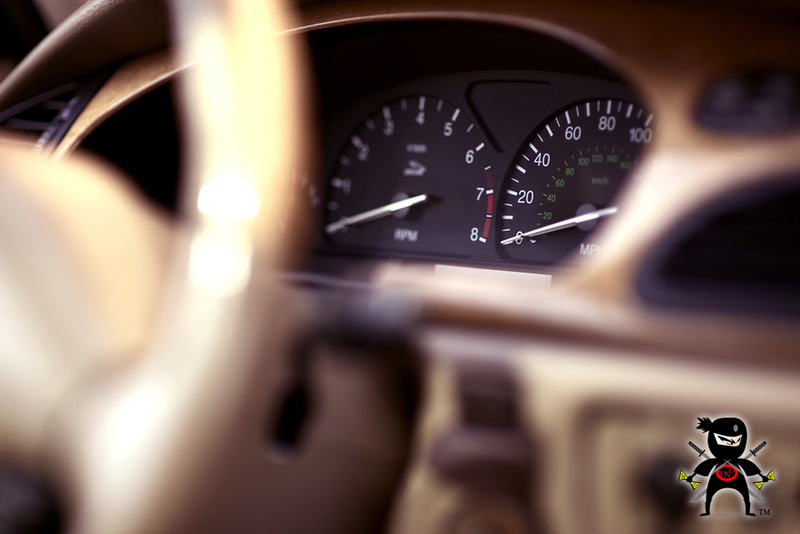 On top of the cost of the ticket is the potential effect on your insurance rates. Moving violations can result in points on your license and a notification is sent to your insurance company, causing them to raise your rates because you are, in their eyes, a higher risk. That one ticket can then have years of financial effect on you. 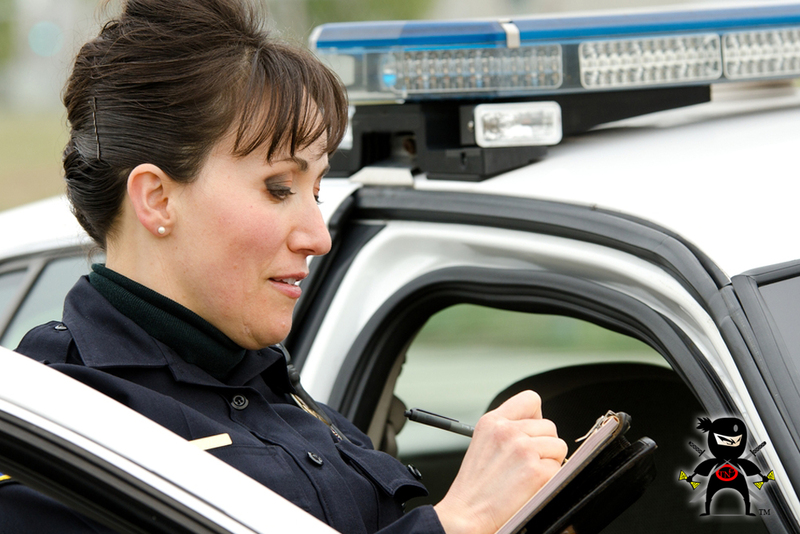 At Ticket Ninja CA, we are here to tell you that you can successfully fight that California traffic ticket and get it dismissed. 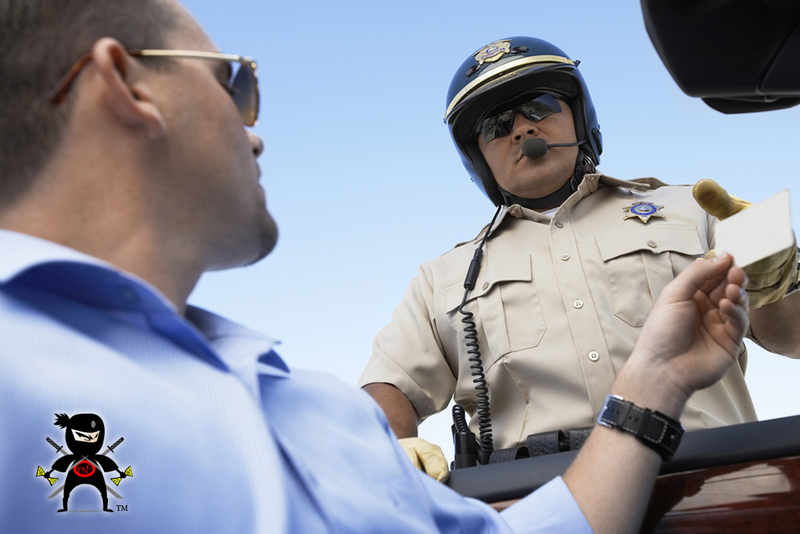 Our service features experts and specialists when it comes to fighting traffic violations of all kinds, and we have developed a method that can help you get the dismissal that you need right now. Each defense we create is customized for our clients so you can be sure you are getting personalized attention and help to work towards a dismissal. If you would like to learn more about how we can help you fight your California traffic ticket, take the time to visit our website at www.ticketninjaca.com. You may also call us directly at Ticket Ninja CA at 818-331-0084 to speak to a representative, ask questions about the process and learn what you need to do to get started on the successful fight of the ticket you received. Can You Fight a Red Light Ticket?